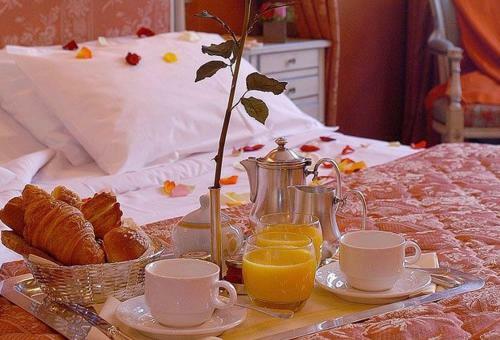 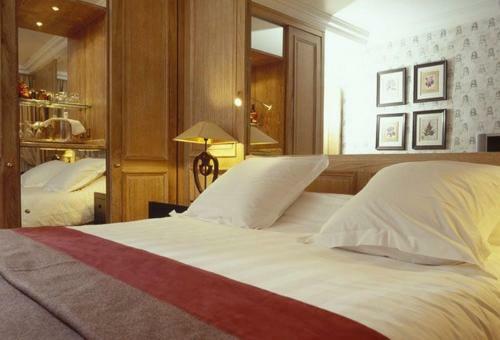 Set in a Haussmannian-style building, this luxury hotel is located beside the Champs-Elysées and Avenue George V. It features a piano bar and the elegant guest rooms include an LCD TV and a minibar. 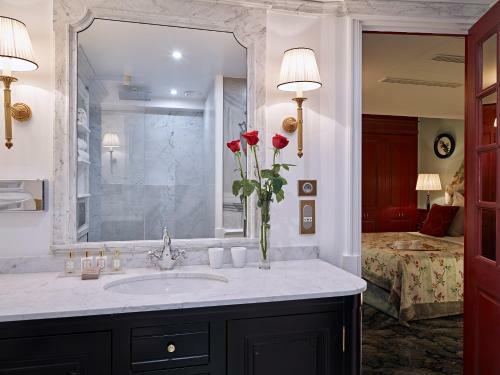 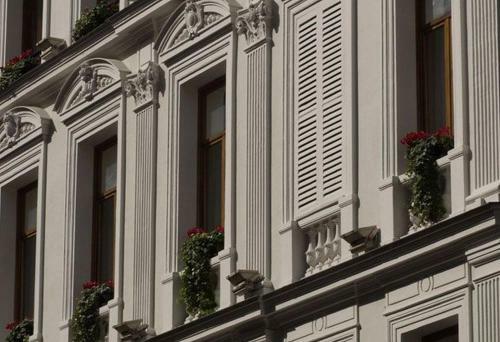 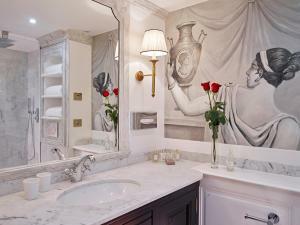 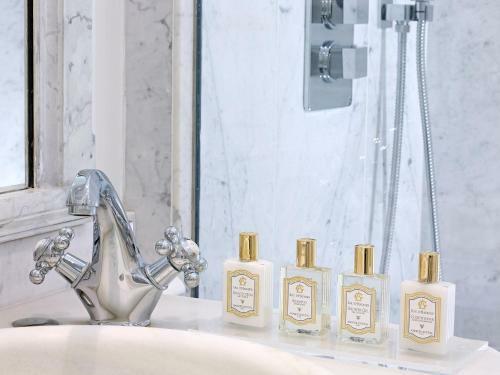 All of the air-conditioned rooms at the Amarante Champs-Elysées are individually decorated and equipped with a private marble bathroom and a flat-screen TV. 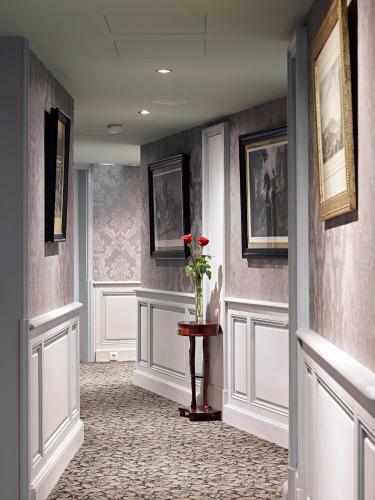 You can enjoy a refreshing drink in the bar at Amarante Champs-Elysées. 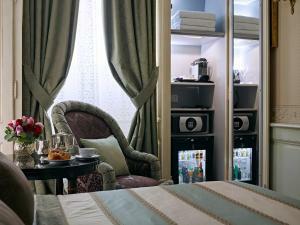 You can choose snacks and meals from the room service menu, available from 12:00 until 23:00. 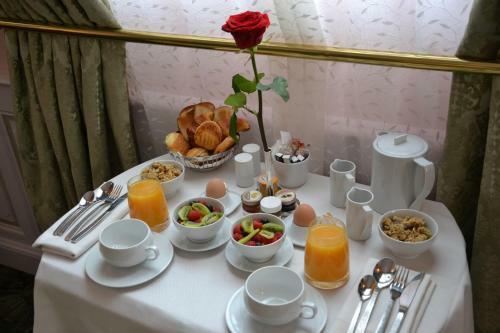 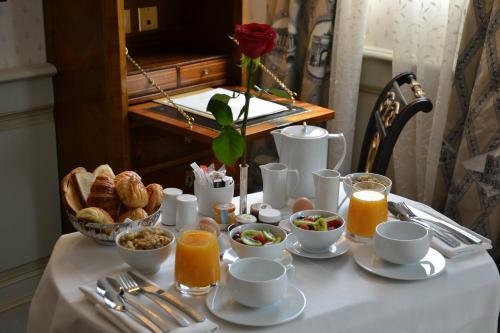 A buffet breakfast is served every day. 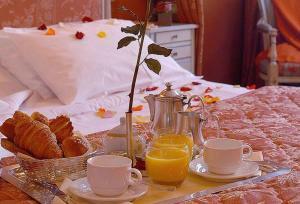 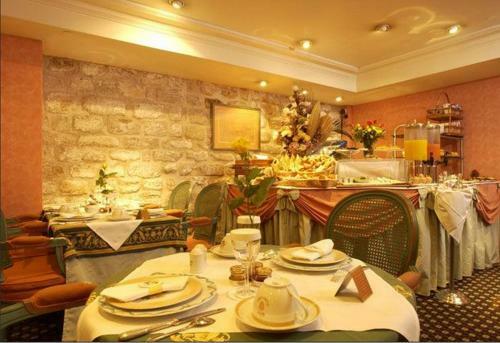 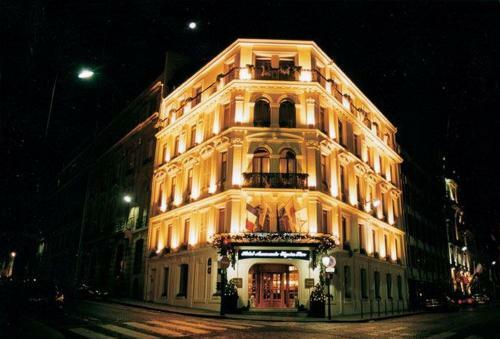 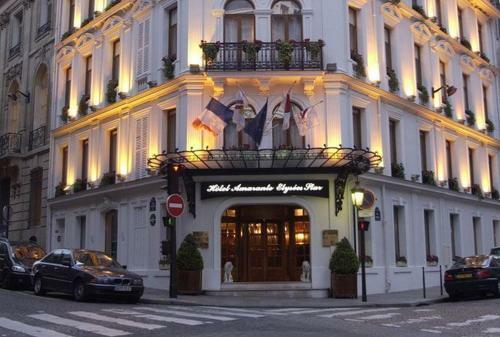 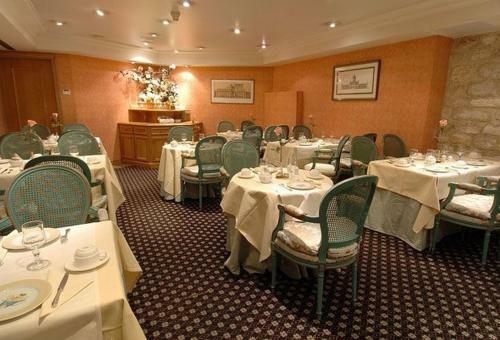 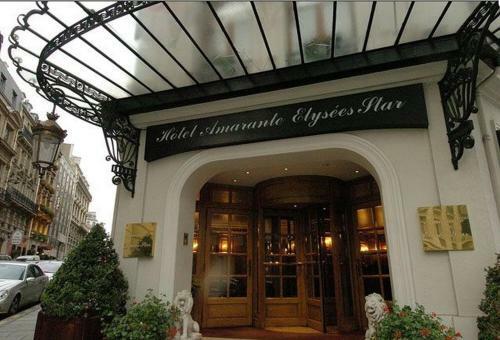 The hotel is located 400 metres from the Arc de Triomphe. 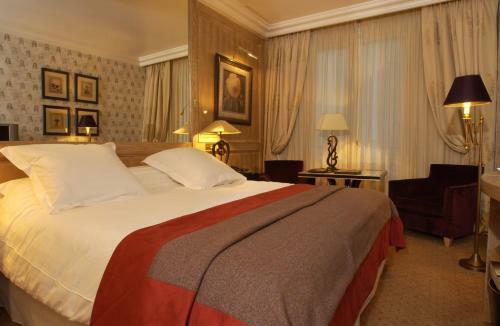 Charles de Gaulle – Étoile Metro Station is a 5-minute walk away, providing direct access to the Eiffel Tower. 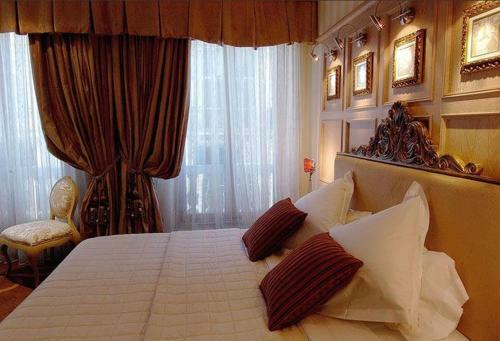 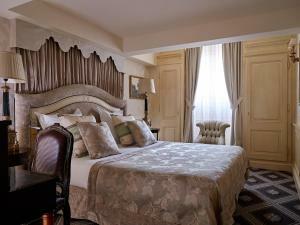 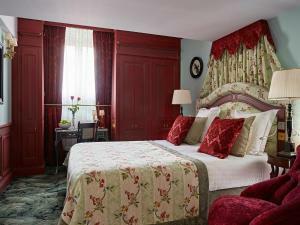 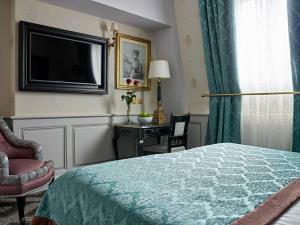 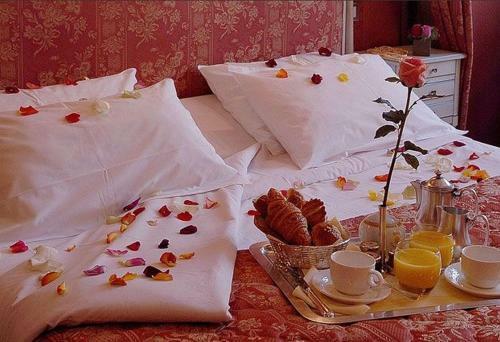 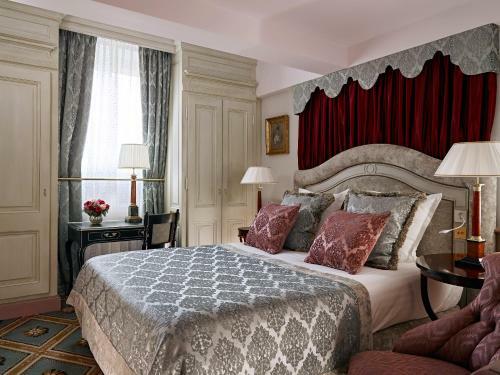 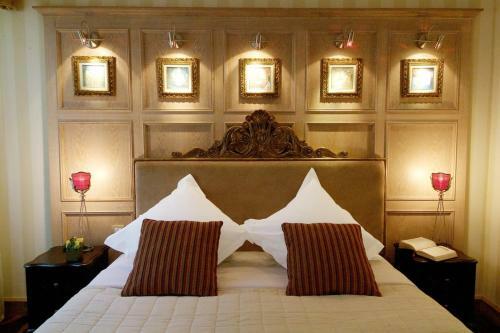 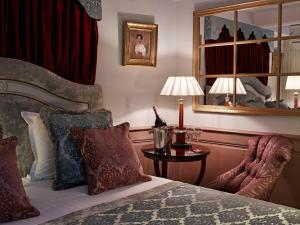 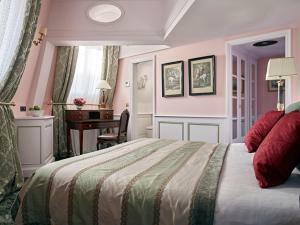 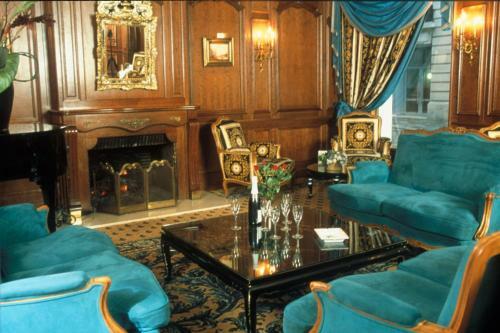 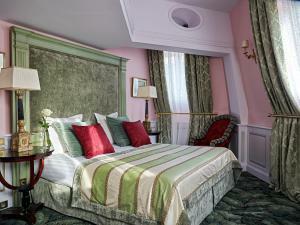 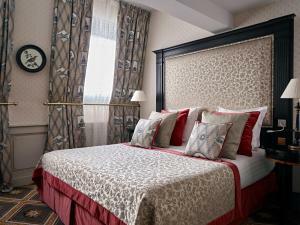 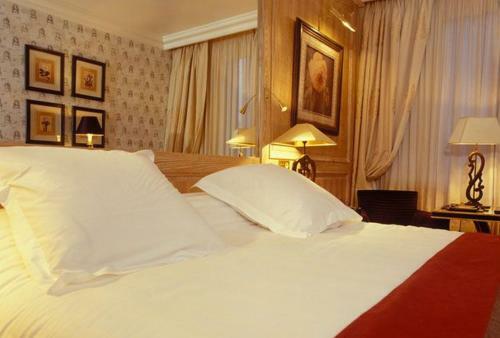 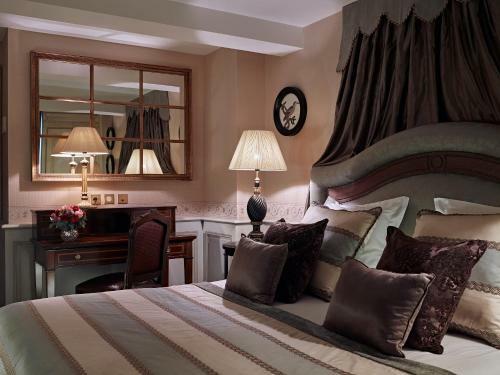 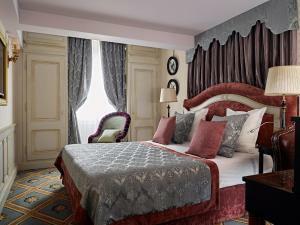 These rooms are decorated in the style of Louis XV, and equipped with a minibar, a safe and a 32'' LCD TV. 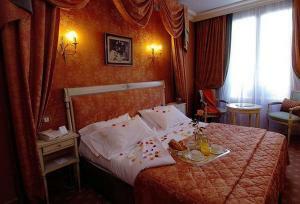 Rate: € 196.00 ... € 526.00; select dates below to get current rates. Located on the 5th floor and offering a view over the Parisian rooftops, this deluxe double room is decorated in a turn-of-the-century style. There is a dedicated reception desk and guests are offered a glass of champagne upon arrival. 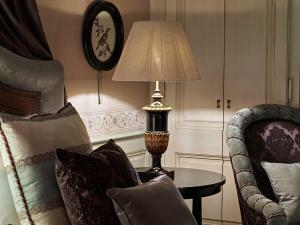 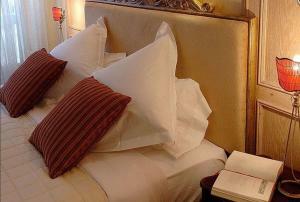 For guests' comfort, a pillow menu, satin sheets and an evening turn-down service.